Appealing to a wide range of buyers, this generous full brick security apartment presents a wonderful lifestyle or investment opportunity. 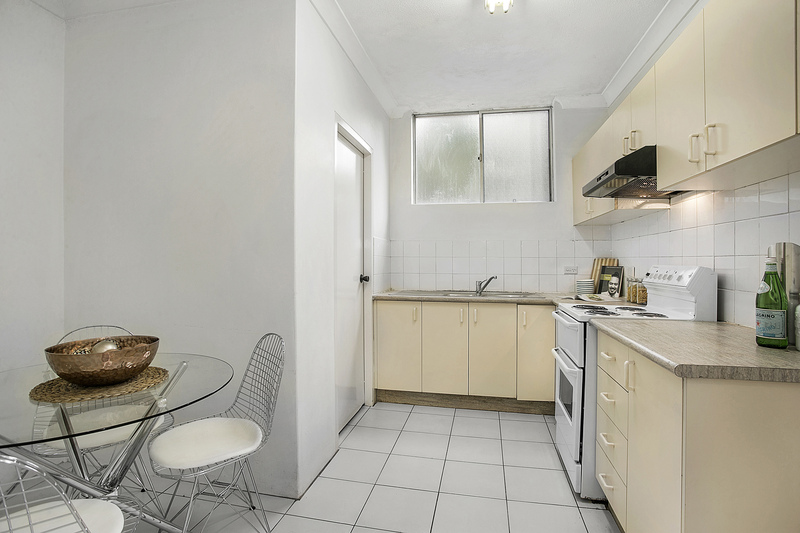 It offers easy level access and is conveniently positioned footsteps to city buses, Lane Cove shops and restaurants. 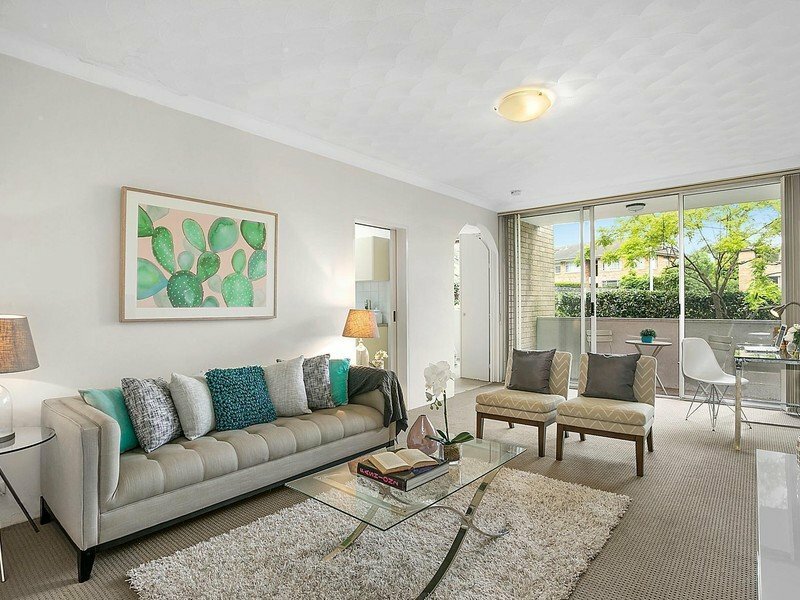 This 3 bedroom apartment in Lane Cove was styled to suit investors, small families and people looking to downsize. 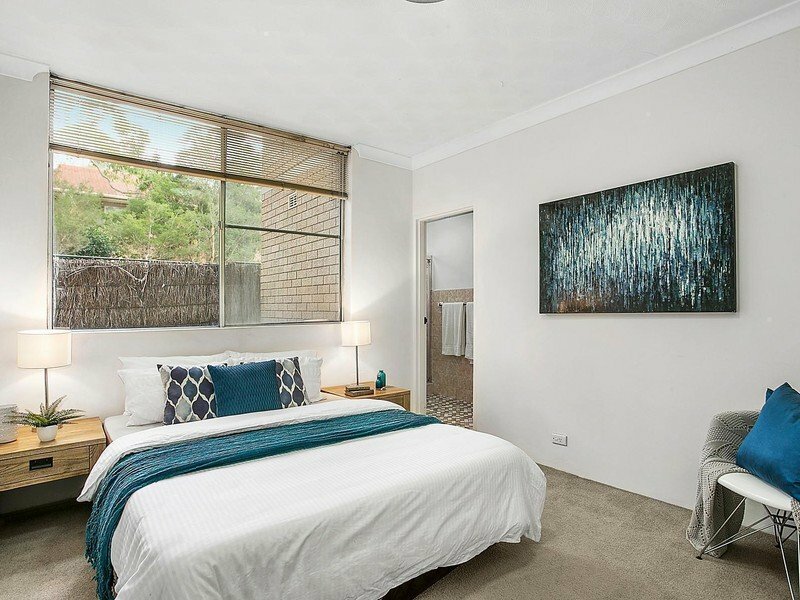 Proudly presented for sale by Michael Rava from McGrath Estate Agents. 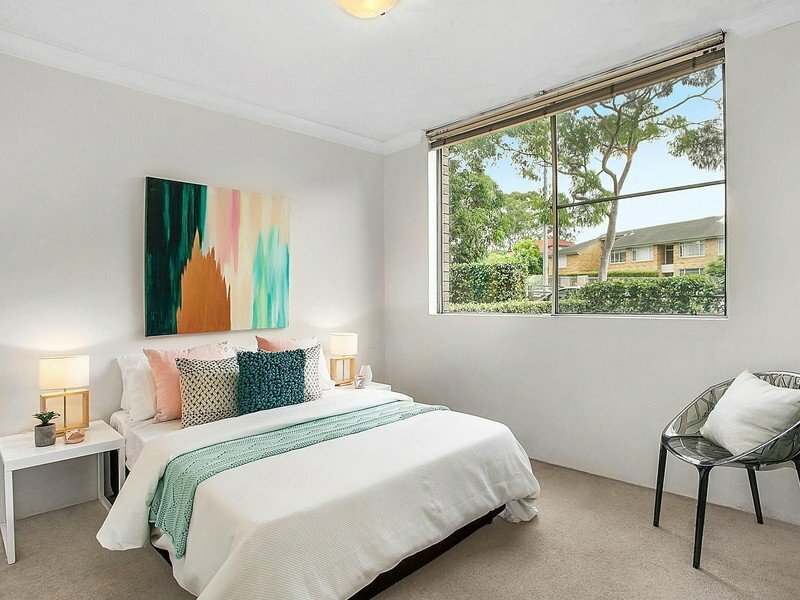 Contact our property stylists in Sydney for more information today.